Starting this Sunday catchup off with a small announcement: We’re coming up soon on post #450 (counting on the original site of this blog on Blogger). I always like to do something special for those anniversary posts, and I just may have something in mind for this one. Stay tuned! More after the cut.I didn’t and don’t have much to say about the latest tragedy to strike France. 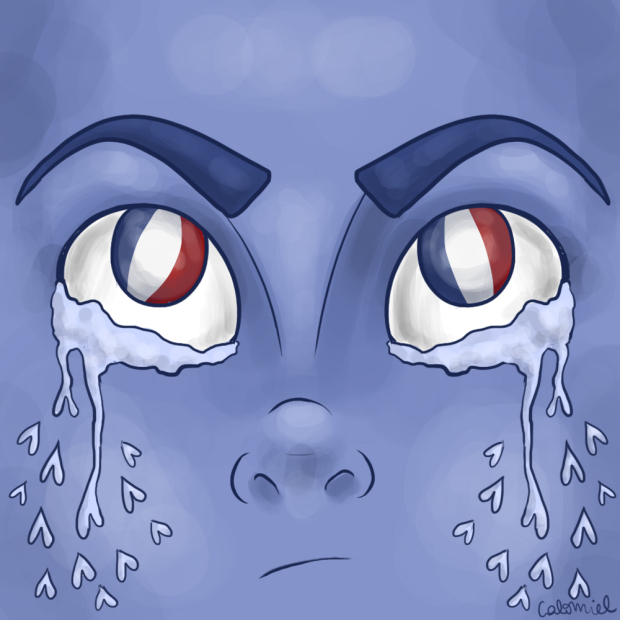 My thoughts are with the victims and their families, and the people of France as a whole. I did want to share this striking drawing that Calomiel drew, but I also want to call your attention to this thoughtful post on her blog. She discusses her frustration with those who try to take advantage of tragedies like this, from those who thoughtlessly post photos of the carnage to those who use it to build their reputation, and it’s quite well-written, even when read through Google Translate. There’s some great new geek pop to share this week. First, Lucia Fasano, Portland-area comic and podcaster, is making her move into geek music. Here’s her song “Nerd Boy”; it’s sweet and funny and sad. 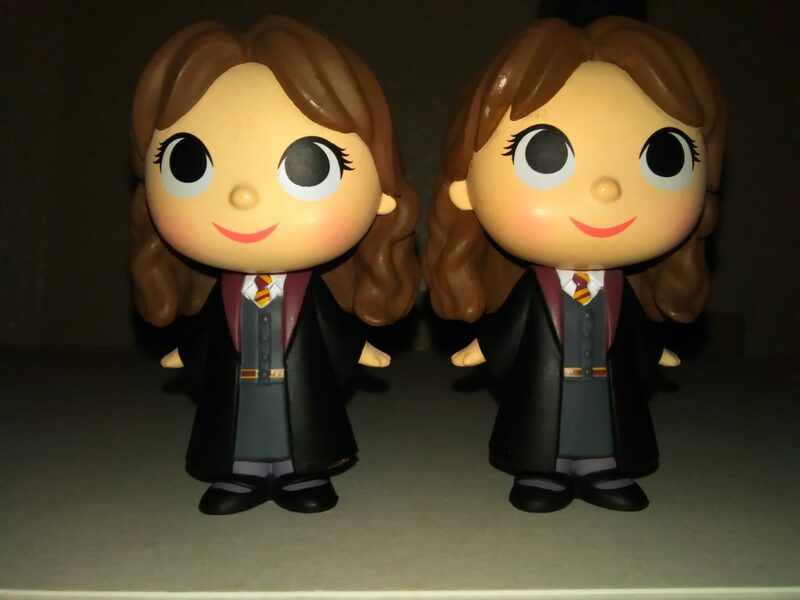 Anyone need a Hermione Mystery Mini?